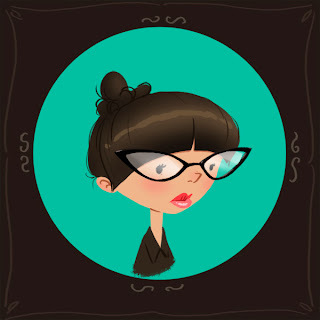 I saw a waitress the other day who looked like she would be so much happier as a librarian. My latest obsession: Jeep (Wrangler). 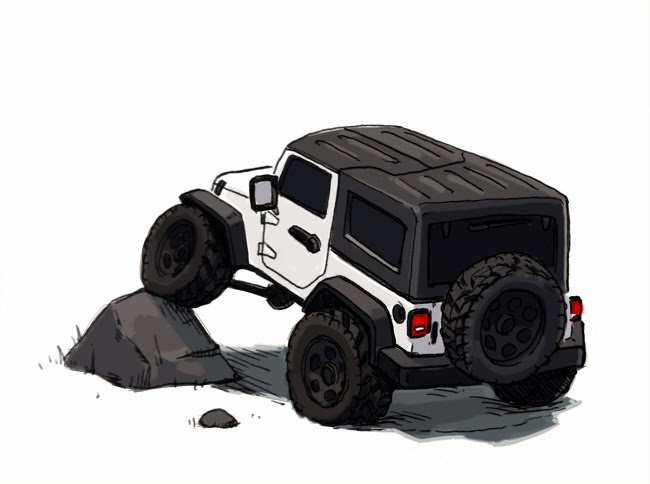 I was never an SUV fan, nor have I ever gone off-roading, but at some point this year, I have decided my next car, I mean vehicle, has to be a Jeep. Jeep is just a jeep. I love the simplicity of it, and the utility image of it. I think this is a great looking vehicle. most cars today seem over designed for me. and not only that, they all look alike. Whereas a Jeep is iconic.